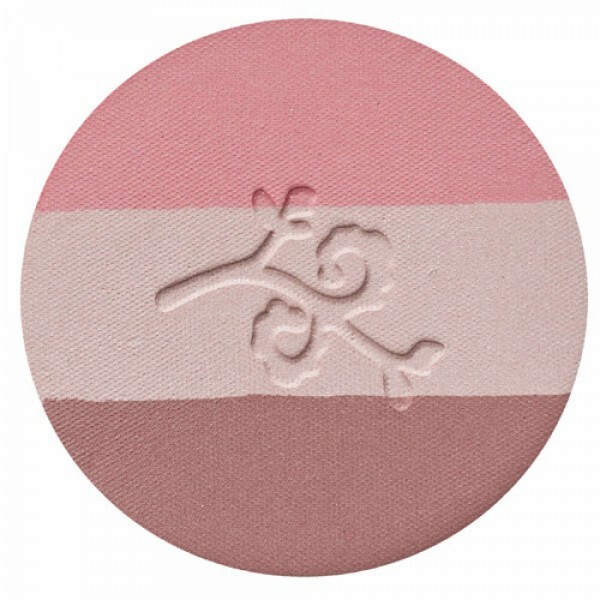 NEW: Three beautiful colours in a single compact; this gorgeous natural powder blush shades to create a fresh, glowing complexion. Matte peachy pink gives a glow to your cheeks, use the slightly shimmery rose-champagne to highlight your cheeks and the matte rosewood to contour creating a flattering healthy glow. 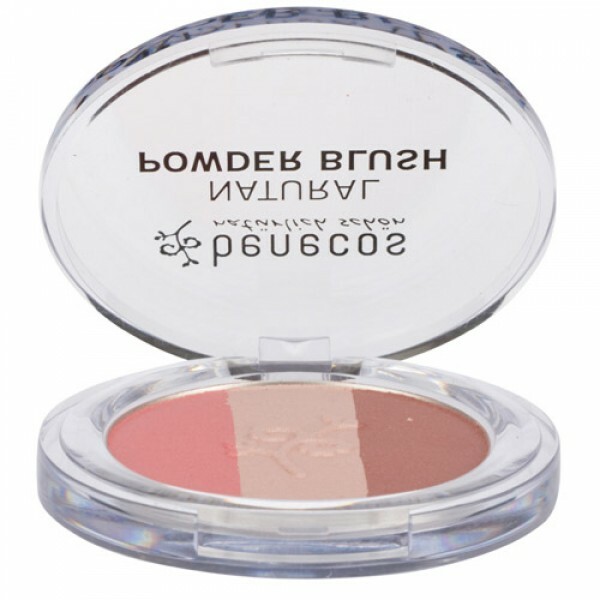 You can either use each shade of the natural powder blush on its own or mix the trio powder blush together giving a fresh rosy cheek tone for an everyday look. 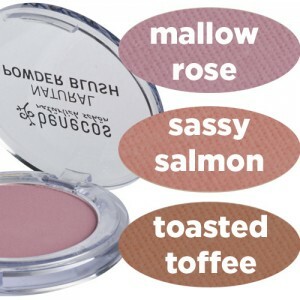 Whichever way you choose your cheeks will look fabulous. 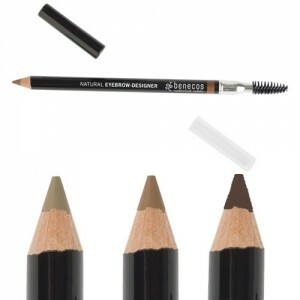 This gives a very natural glow to the face. 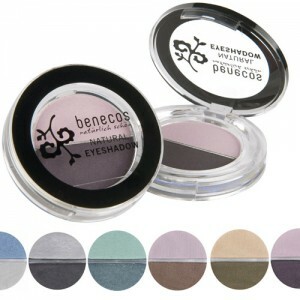 the 3 colours blend beautifully to give a subtle effect. This is a really nice blusher. Feels lovely on, doesnt clog pores. Gives a nice glow and natural looking pinky cheeks. Would definitely recommend. Good price too. 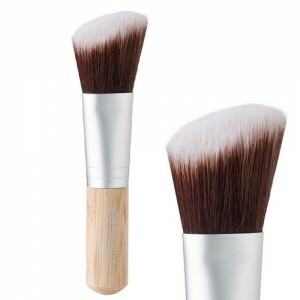 Apply with a powder brush to the apples of your cheeks for a fresh lively look.